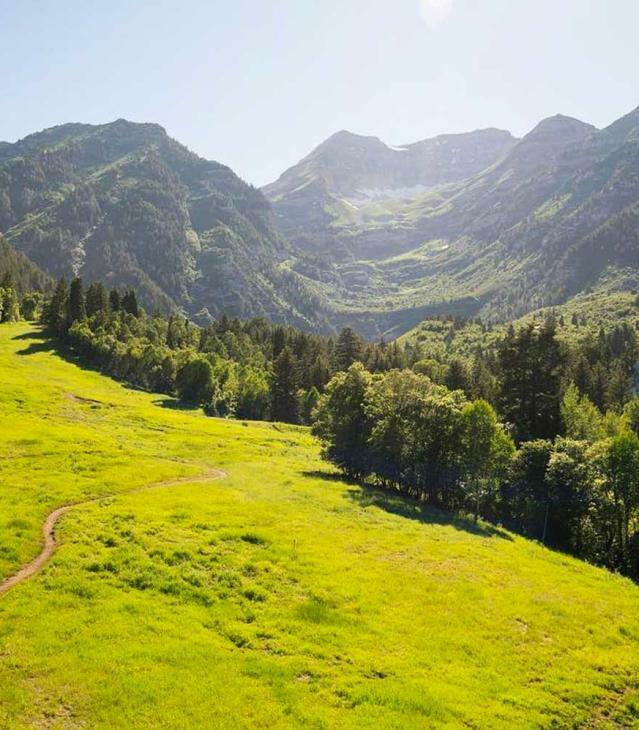 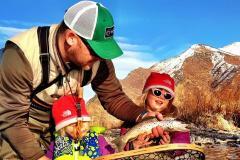 Wasatch Guide Service, the most elite fly fishing outfitter located in the scenic Wasatch Rocky Mountains of Utah, offers guided fly fishing trips on the famous Provo River, Weber River, and other Utah local streams and private waters. 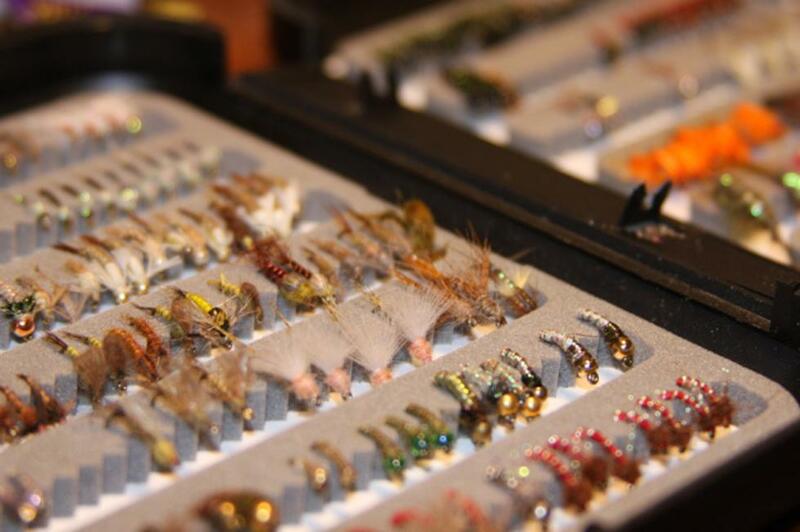 Whether you are an avid angler or new to fly fishing, our fly fishing guides can cater to your individual needs for an unforgettable experience on the water. 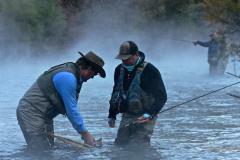 WGS only employs the most professional and seasoned fly fishing guides in Utah. 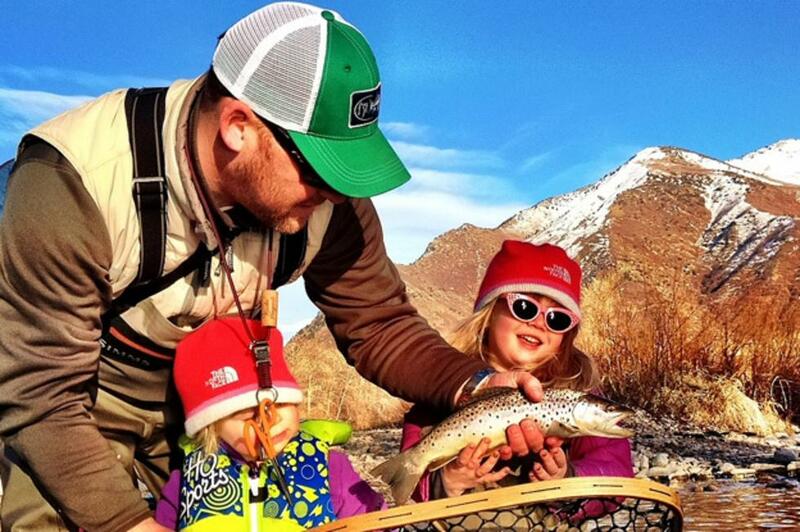 Guide trips include one guide to every two guests, providing all equipment, including waders, boots, flies, and tackle – all at no additional cost. Full-day guide trips include a streamside lunch, while half-day guide trips include beverages and snacks. 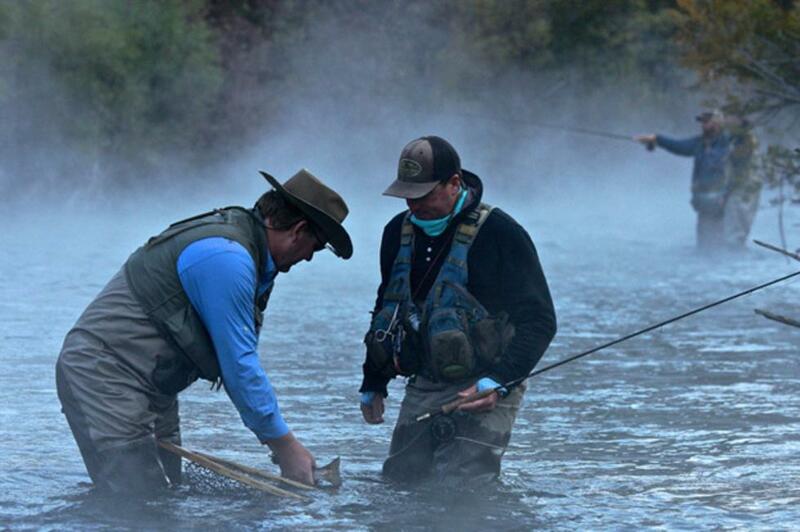 We provide the highest level of service and professionalism, ensuring that every guest experiences a memorable, rewarding, and world-class fly fishing adventure.